Michael Carpent er had much on his mind after graduating with his civil engineering degree from Oklahoma State University. How did he envision his future? Recently married, his wife had applied and been accepted to medical school. 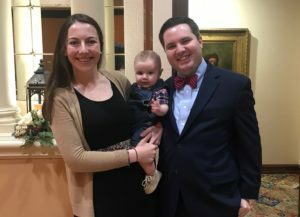 The young couple also hoped to start a family. If he followed his heart to go to seminary and become a pastor, could they afford it? According to a recent article in The Atlantic, the average Master of Divinity graduate accrued more than $40,000 in educational debt and five percent accumulated more than $80,000 in debt. Meanwhile the U.S. department of labor states that the median wage for a pastor is $43,800 — not a salary that lends itself to paying off high-end loans. Carpenter was especially drawn to Saint Paul at Oklahoma City University after hearing an announcement about a newly established Oklahoma Fellows program. Recipients would receive tuition, a church placement, and ministry mentor. Carpenter was elated to later receive the news that he would begin seminary in 2015 as a Fellow. He was also welcomed into the fold at Oklahoma City based, United Methodist Church of the Servant. 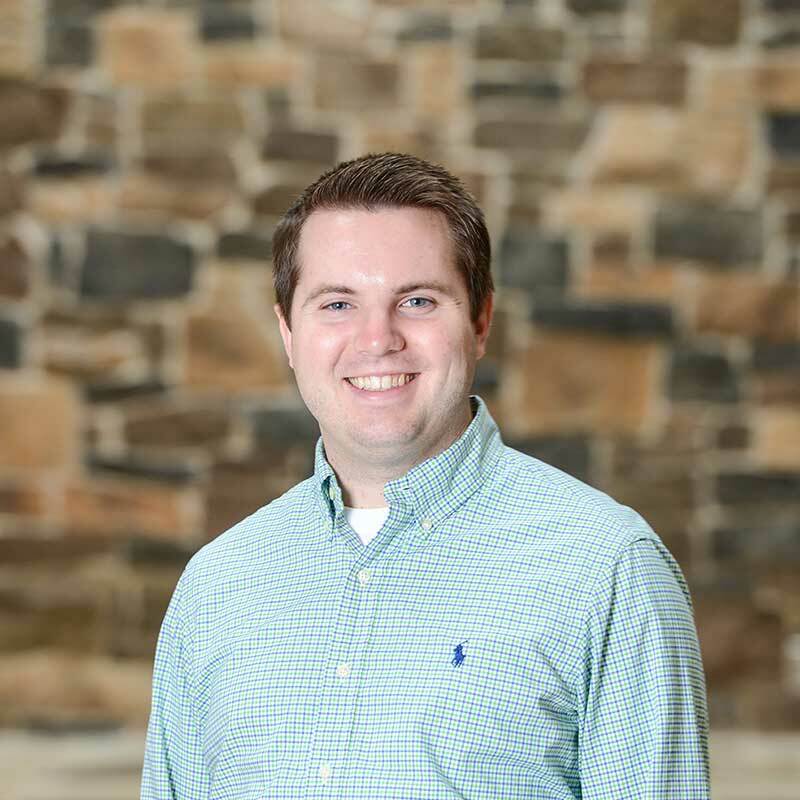 Michael began his internship by simply observing ministry and later took on more leadership roles. “I view all of the clergy here as mentors,” said Carpenter. “They are all experts in their fields and open to sharing. It’s a wonderful church.” Michael turns to one pastor for academic questions, another for pastoral care advice and another for advice when working on Sunday sermons. Randy Shrauner, Church of the Servant Executive Pastor and clergy mentor sees the collaborative program as a win-win situation. Together the church and seminary are raising up young, high-caliber clergy for the state. 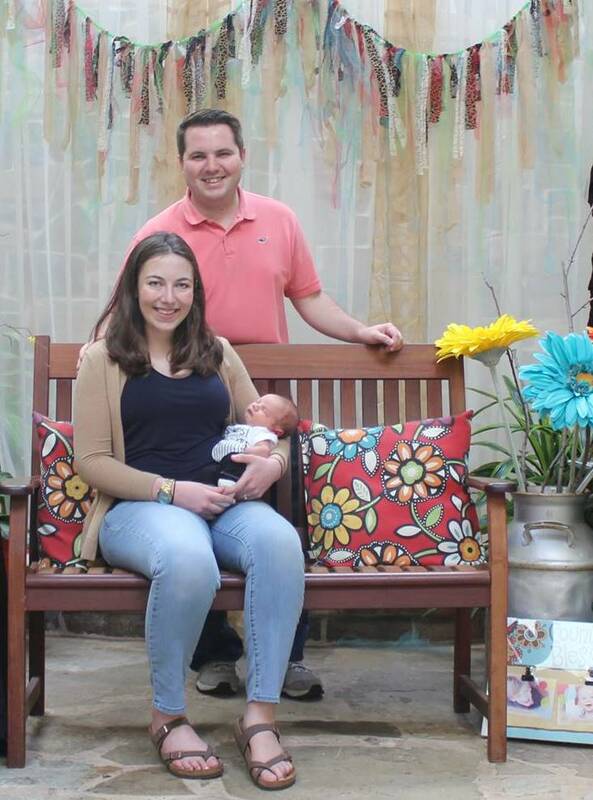 Saint Paul at OCU student Michael Carpenter and his wife Rachel were pleased to welcome a baby boy to their family in May.